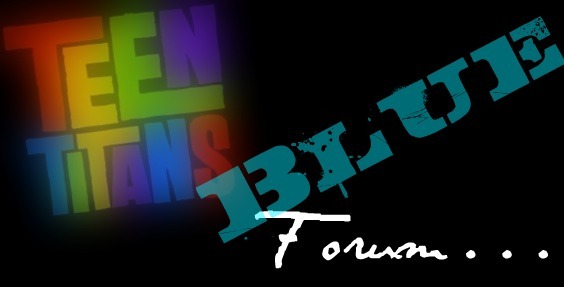 Welcome to the Teen Titans Blue Forum! Welcome to the Teen Titan Fan Forum! Feel free (or we could charge >:3) to look around and you'll earn a cookie :D Be nice to others and please no sexual context. Fan art, fics, and anything else. » I challenge Dakari-King Mykan.